West Coast Kreations (WCK) Records Presents: "Prepare For Glory" Produced by B-Ready. 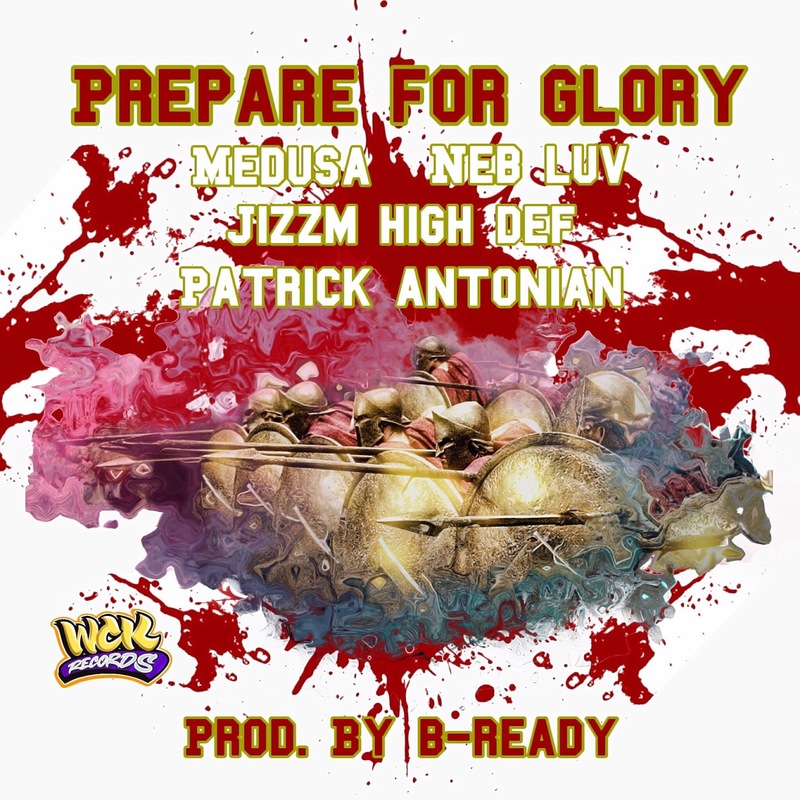 Featuring Medusa, Neb Luv, Jizzm High Definition, & Patrick Antonian. Now Available On All Platforms. Download Or Stream Your Copy Today!! !